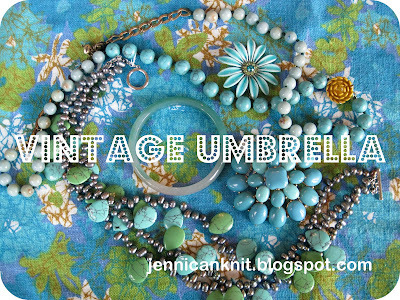 the vintage umbrella: Little May baskets! I filled them both up with my caramel corn (the recipe is on the Old Dutch bag). I added a cute little tag to top it off! This May basket is a little more traditional. I used little ice cream cups that I have on hand for Hannah's graduation party. Little dixie cups will work, or whatever you can come up with. put half of a pipe cleaner through the hole! I punched out butterflies and added them too. Yes, I do May baskets with my neighbor, I love the butterfly idea. Love your blog. How nice and jummie,that corn. We don't know this tradition in Holland. Have a nice day,we are celebrating queensday. I do remember May baskets. I absolutely love the butterfly ones. So cute. You are one creative girl!